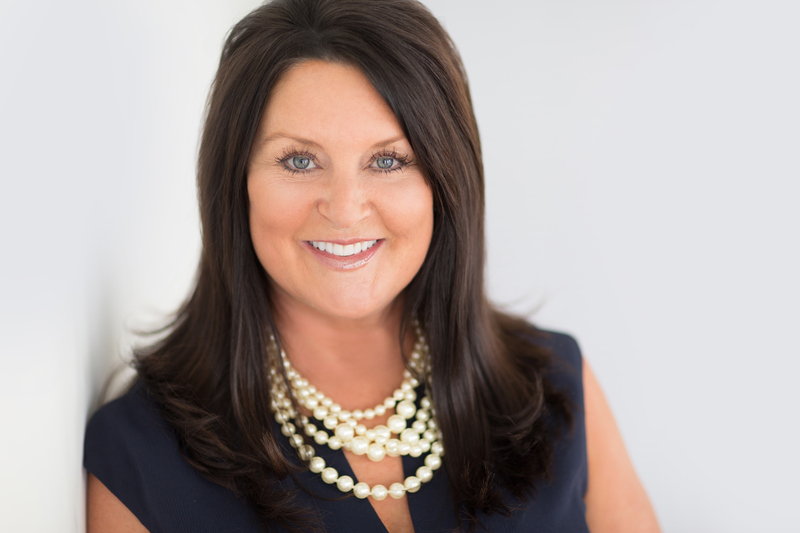 Lisa has sold over 65 million dollars of real estate in Loudoun County and surrounding areas. She has developed deep ties with the Beacon Hill Community where she resides with her husband two Jack Russells and English Setter. Lisa has over 10 years experience as an educator in roles from teacher to vice principal. Her passion for architecture and design and her love of learning prompted her to join the field of Real Estate. Lisa’s commitment is to provide you with the very best in specialized real estate services. With exceptional attention to every detail throughout the process, Lisa will help to ensure you a smooth, successful transaction. Lisa understands that buying or selling a home is more than just a transaction: it’s a life-changing experience. That’s why she is dedicated to providing exceptional, personalized service for all of her clients. She takes great pride in the relationships she builds and always works relentlessly on the client’s behalf to help them achieve their real estate goals. Today’s buyers and sellers need a trusted resource that can guide them through the complex world of real estate. With Lisa’s extensive knowledge and commitment to providing only the best and most timely information to her clients, Lisa is your go-to source for real estate industry insight and advice. Lisa’s philosophy is simple: clients come first. She pledges to be in constant communication with her clients, keeping them fully informed throughout the entire buying or selling process.